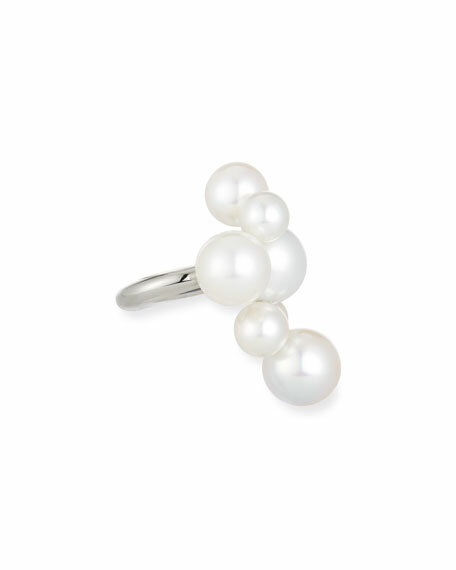 "Bubbles" South Sea pearl ring by Sean Gilson for Assael. 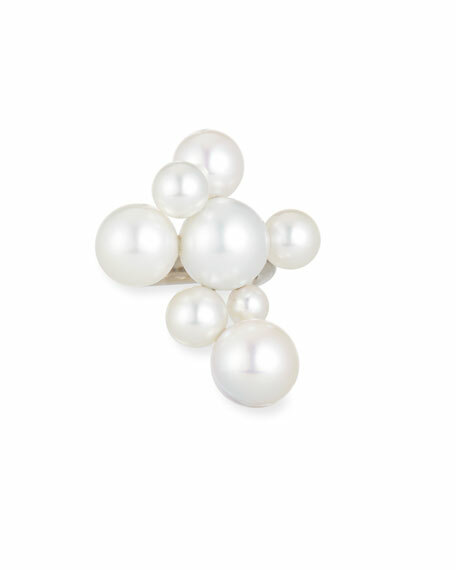 Eight naturally white South Sea and Freshwater cultured pearls, 6-13mm. For in-store inquiries, use sku #2461440.